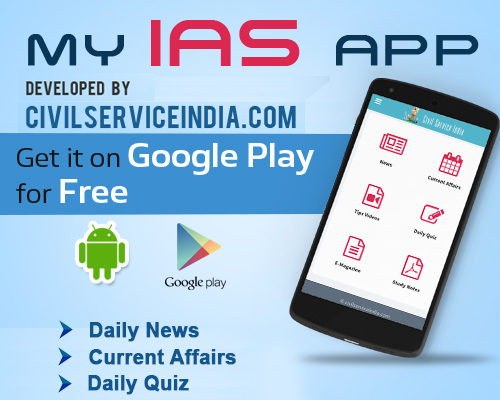 Indian Railways on Feb 2, 2015, became the first company in the country to provide customer complaint services on a mobile app besides providing the facility online by launching a complaint management system (Coms). The Coms comprises the mobile app, an online portal backed by a centralised grievance redressal monitoring system and a mobile network messaging facility. “Passengers can also SMS their complaints on the mobile number,” the railway authorities said in a statement. Railway Minister Suresh Prabhu said the app and the web portal will act as a suggestion forum as the complaint can be tracked once the supplicant registers with the app or online. He said the railways welcome suggestions from people to further improve passenger services and valuable suggestions on this newly launched portal can be incorporated in all possible ways, if found suitable. Indian Railways said the mobile app was launched on the Android platform and will be soon available in Windows phones. “Complaints will be provided with a unique complaint ID number (and) complainants can use the unique ID number to track progress of complaints,” the authorities said.